My Phonics Curriculum Is Here! 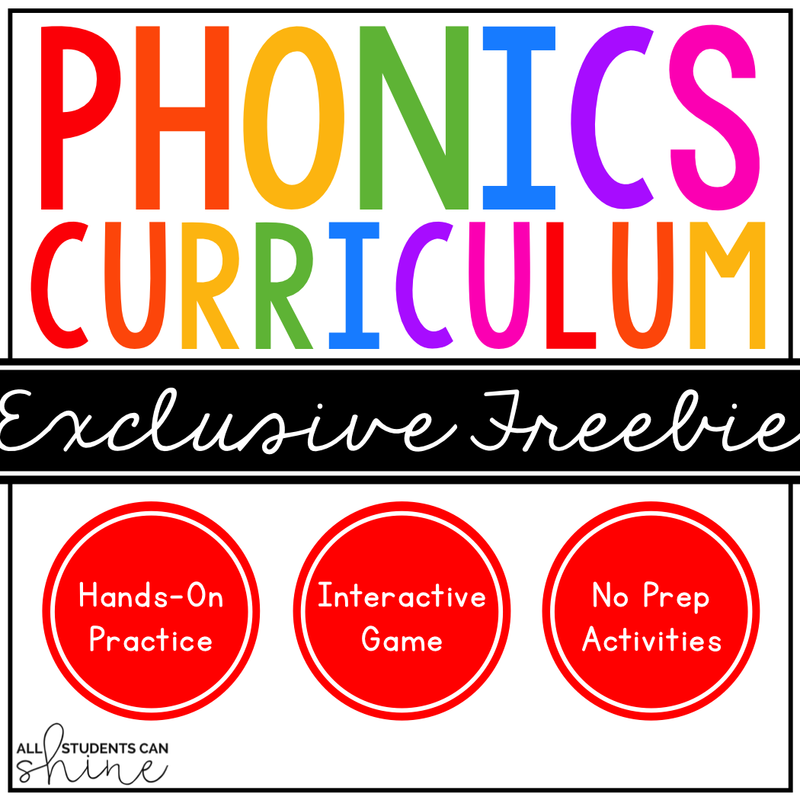 My Phonics Curriculum has finally arrived and I could not be more thrilled! I have been brainstorming this project for months now and I'm so excited to share some new things with you. There is so much going on in this unit and I just know our students will love it! 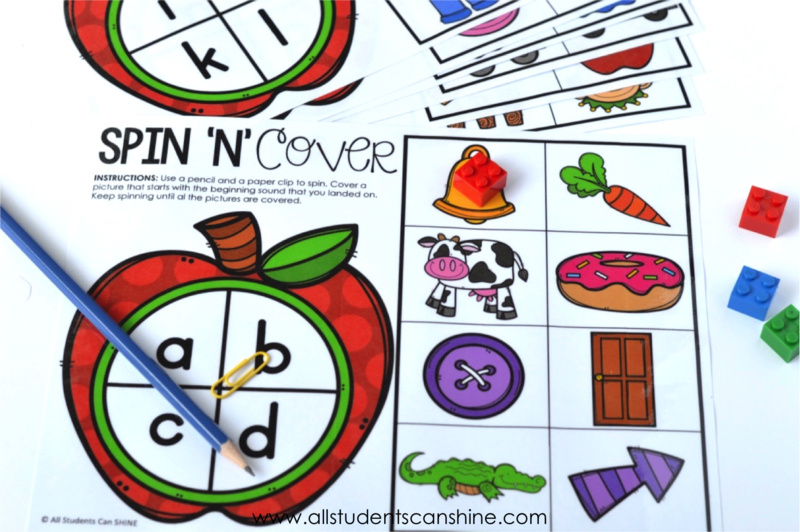 HANDS-ON GAMES: These are perfect for centers and/or guided reading groups. 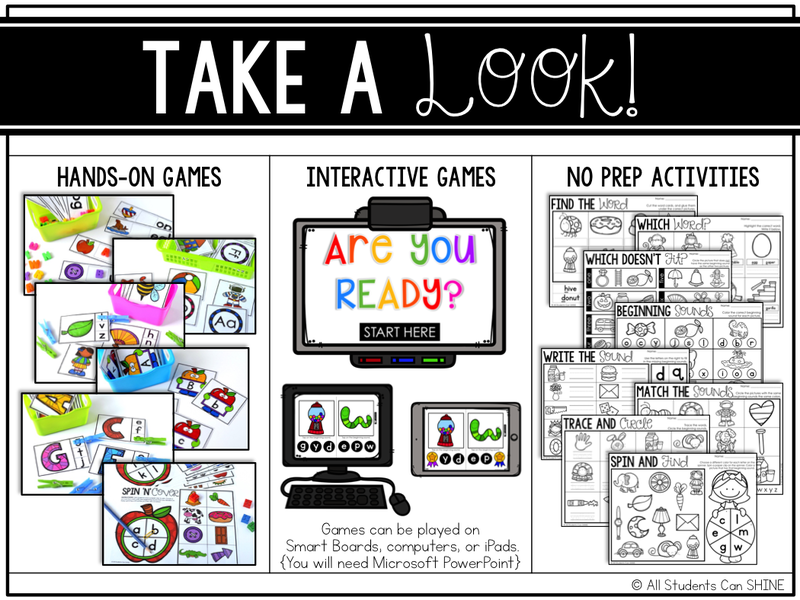 INTERACTIVE GAMES: These are fun powerpoint games for the Smart Board and iPads. They can be played on any device, as long as you have Microsoft PowerPoint installed. 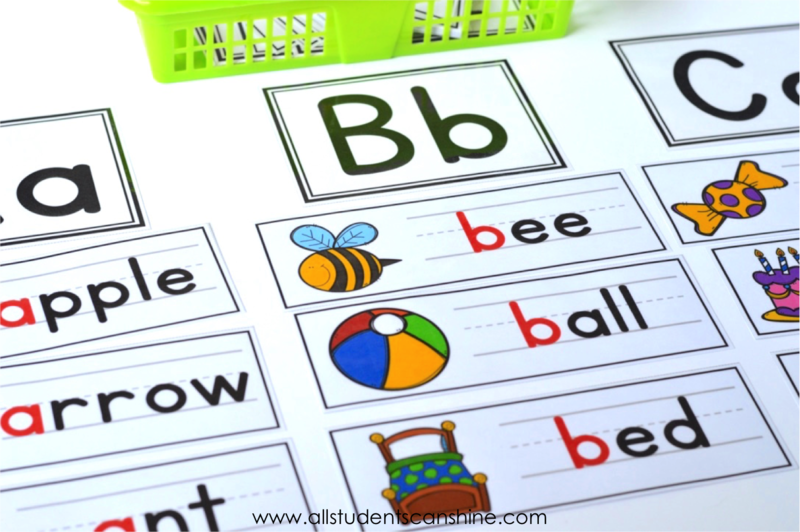 They are perfect for whole group lessons, centers, and transition periods. 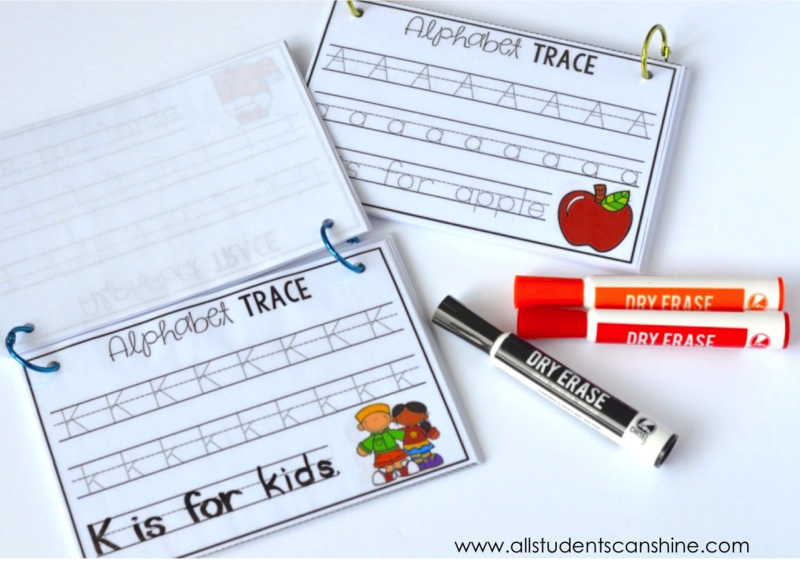 NO PREP ACTIVITIES: These are easy prep (black ink only) pages for extra practice, homework, early finishers, and quick assessments. Let's start with the hands-on packs. 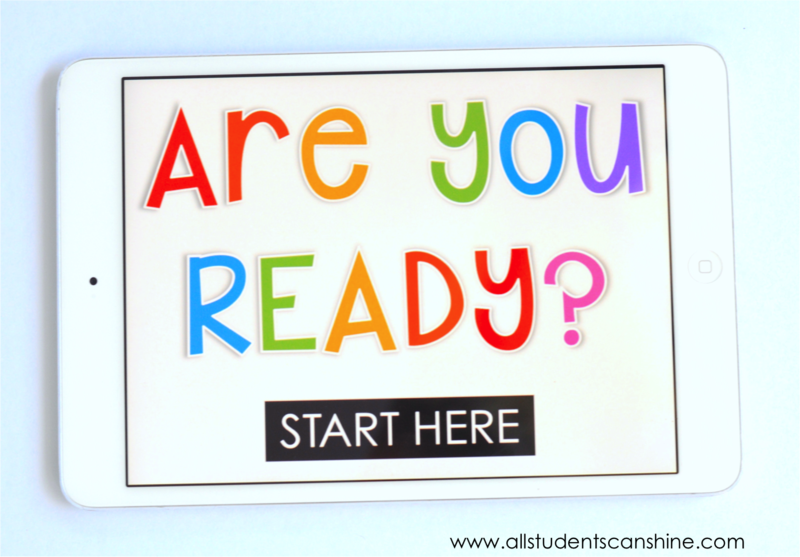 Each pack will include a whole class lesson, which is a set of flashcards that will become your word wall as the lesson unfolds during your first week. 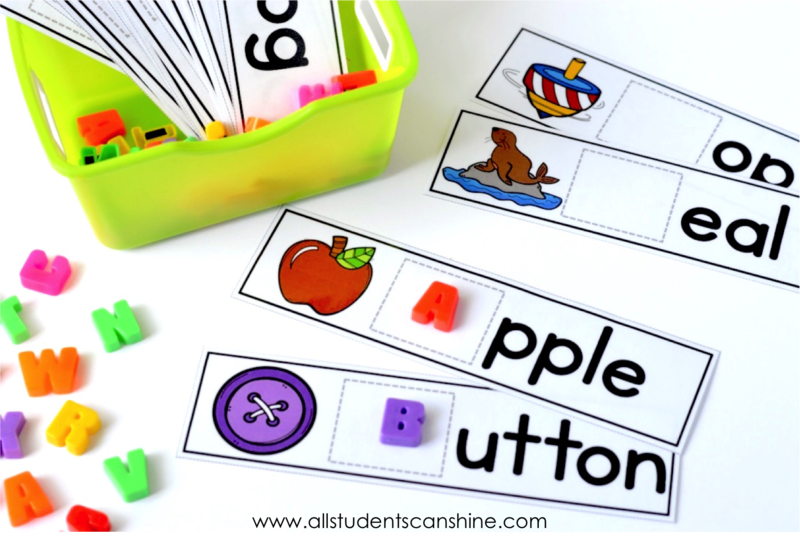 You will also get some fun and engaging games to use with your guided reading group and/or center rotations. The no prep packs are filled with engaging activities that will save you ink! You will get plenty of extra practice pages, mini books, and quick assessment pages. 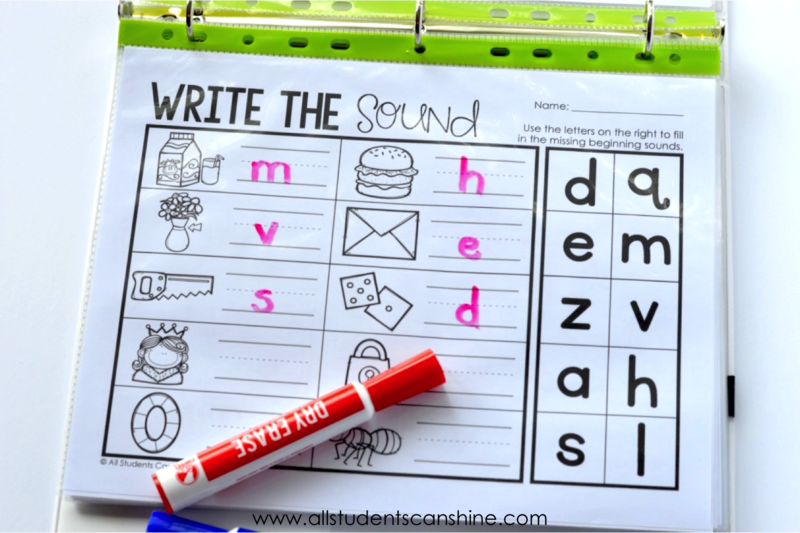 If you plan to use these activities with your small reading groups, I suggest putting them in a binder and having your students use dry erase markers. This way, you won't have to make so many copies of every page! 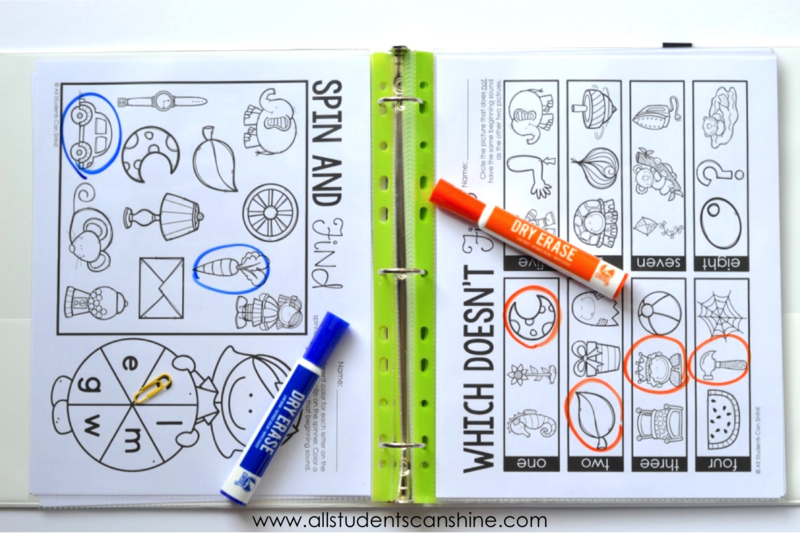 - If you use these pages to assess students, you can give every second child a different practice page in order to avoid "peeking". 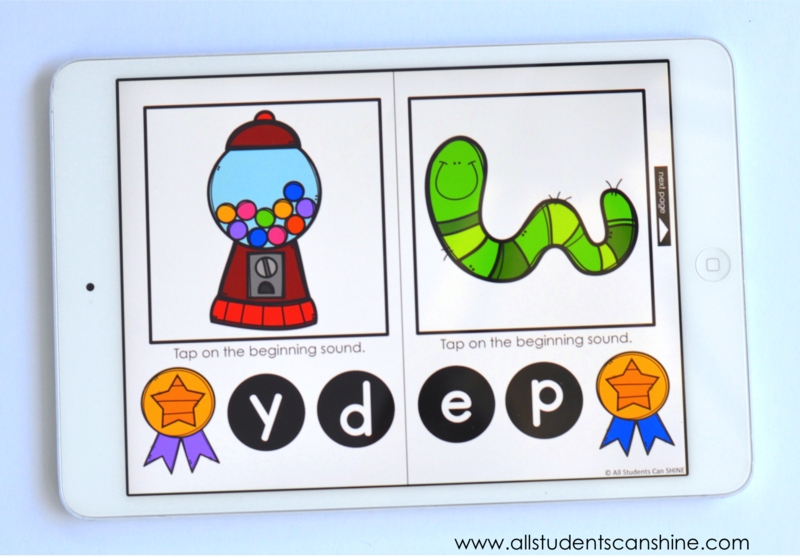 - Students can switch pages with their center partner when they have completed a page at their station. This way, they get to practice the skill again with different words. - Students with difficulty can have a couple of tries with the same skill. You can do the same activity but have a new version of the same page. 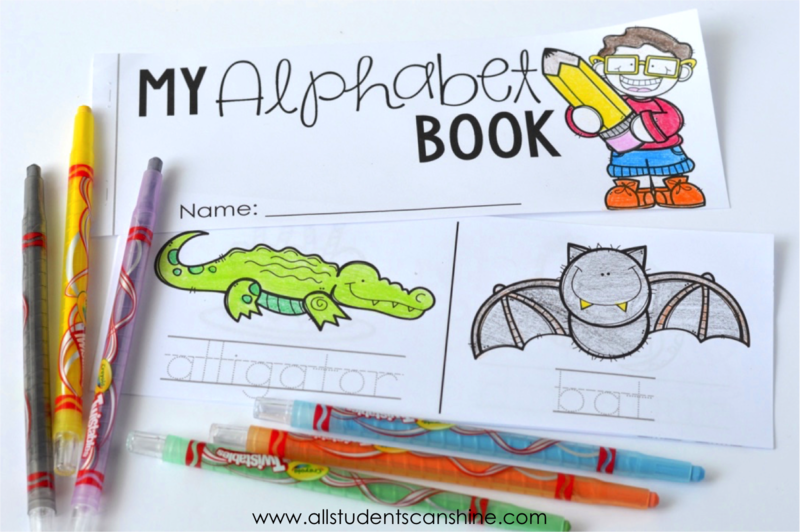 This is very useful with small reading groups! The third set is the interactive games. I'm SO excited about these because I have been brainstorming them for so long and never got around to getting them done. 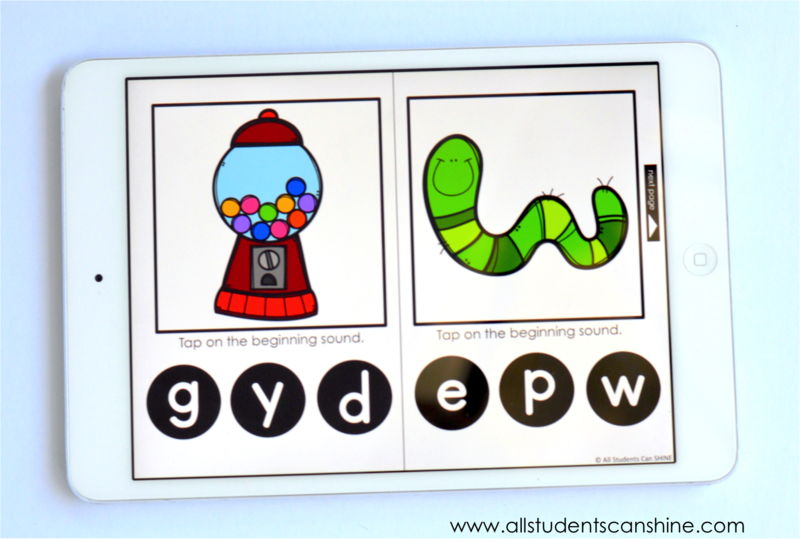 I'm so happy I took the time to finally create them because they are so fun and perfect for struggling readers! Most games can be played with two players at a time. 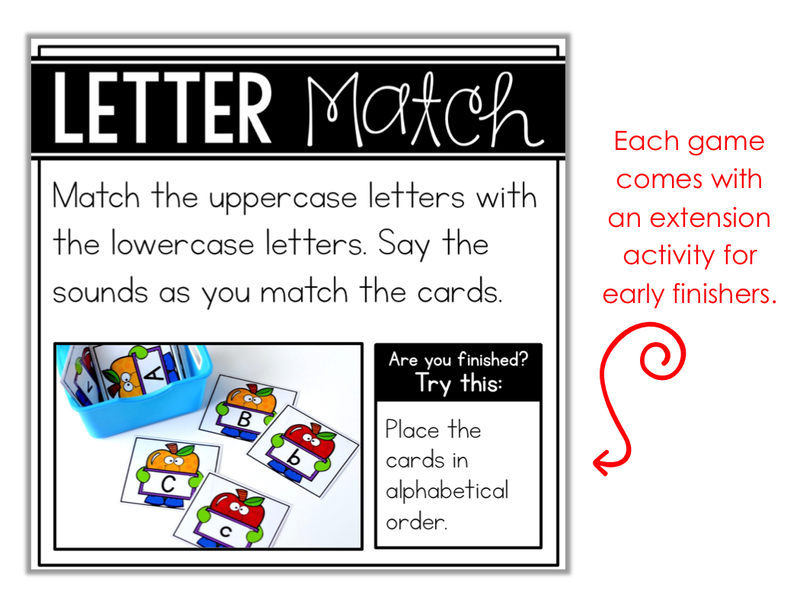 If your students work with a partner during center time, these games are perfect for your class! 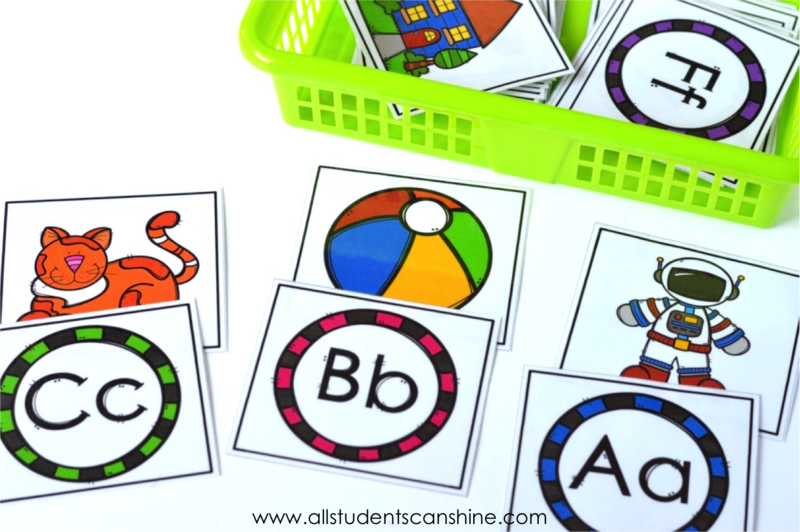 This curriculum is meant to be used in order starting with the alphabet sets and working your way toward the rest of the units. 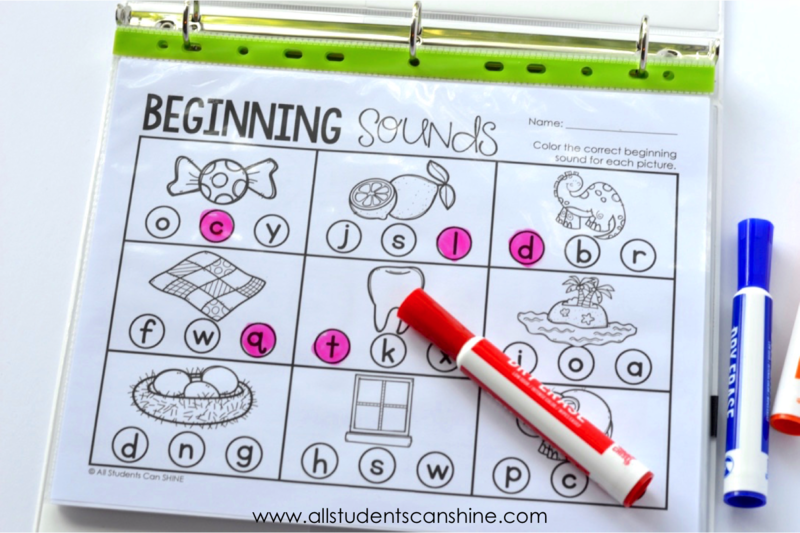 It is best to start with the whole class lesson first (included in the hands-on packs) in order to introduce the sounds to your students. 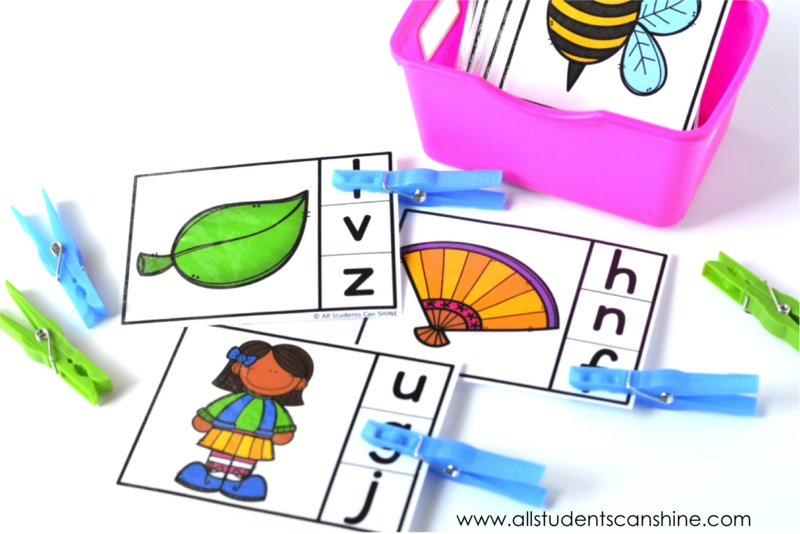 You can then use the word cards in your writing center and put the hands-on games in your center baskets. 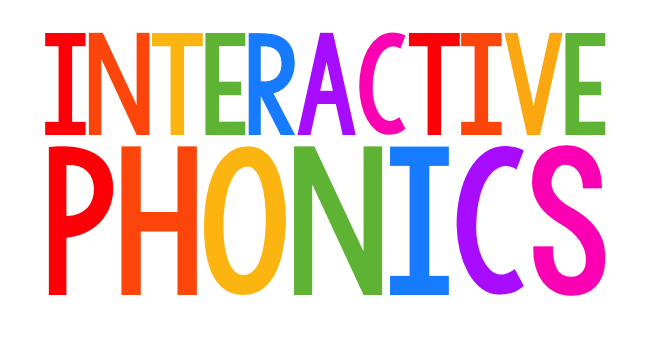 The interactive games can be used as whole group lessons, center games, or quick transition games. The slideshow in the interactive pack is also great to use as an introductory lesson at the beginning of the unit. 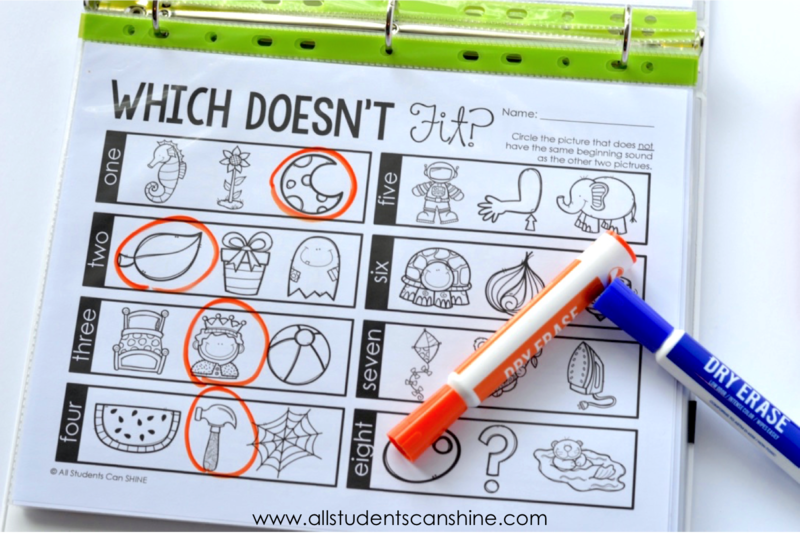 The no prep pages are to be used as extra practice, for early finishers, homework, or quick assessments. Take a look at the two images below to get an idea of how I make it all work in my classroom. 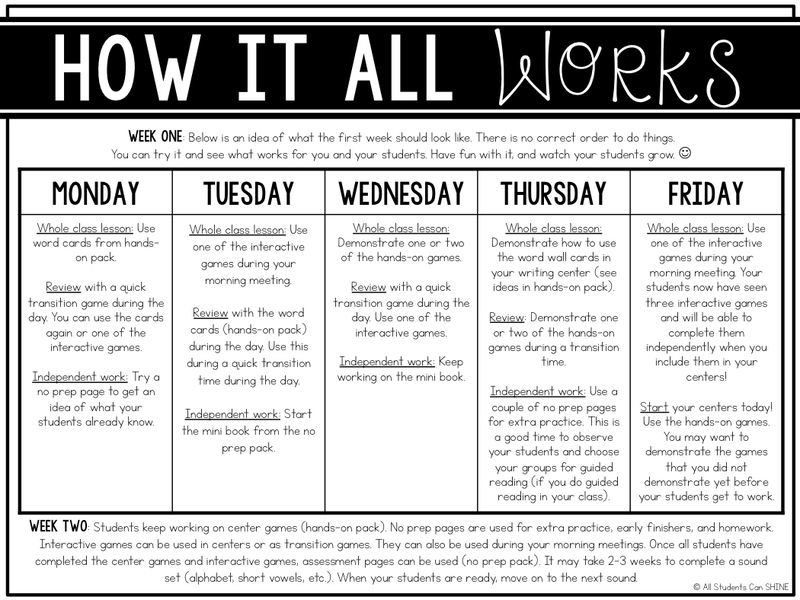 The schedule below is an *idea* of how you can present the lessons to your students. Of course, we all have different children and different needs in our classrooms. 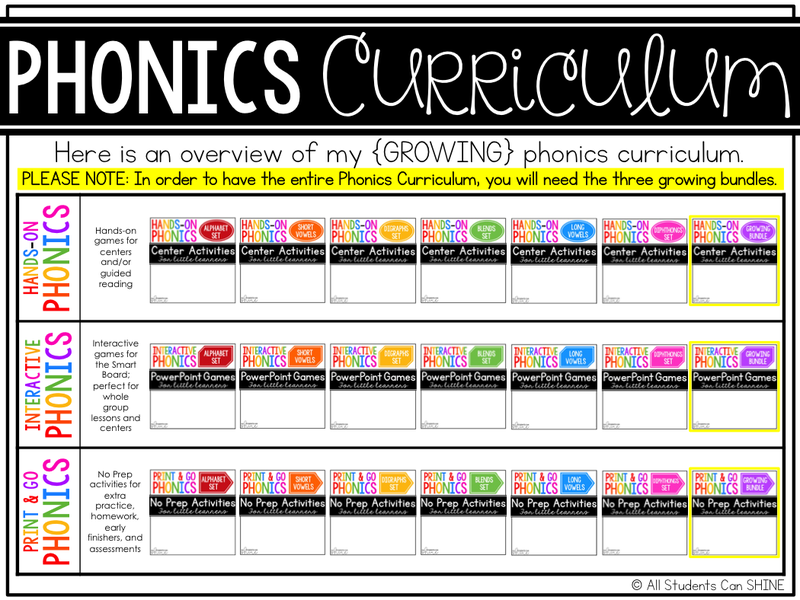 You may want to try out this schedule when you start the phonics curriculum and then modify it to fit the needs in your class. I have decided to make an EXCLUSIVE FREEBIE for everyone who visits my blog! I always like to try things out before I dive into anything new so I figured you might want to do that too. 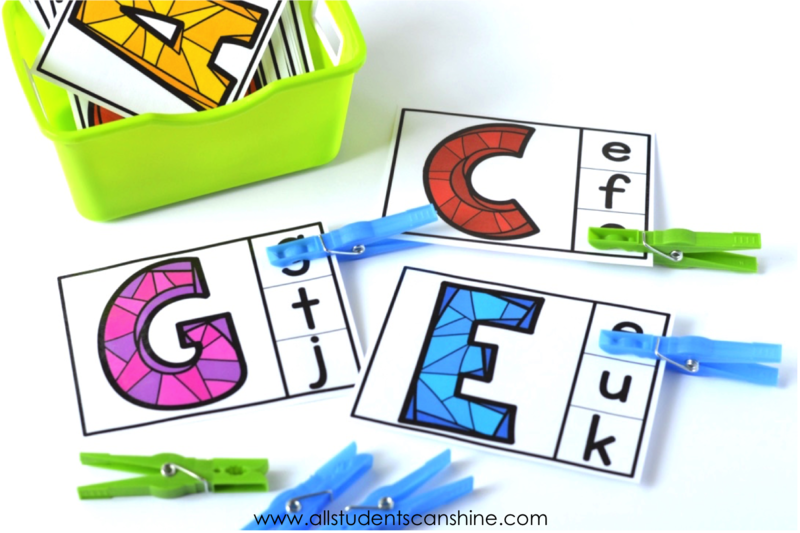 This freebie includes a hands-on game, an interactive game, and no prep printables. 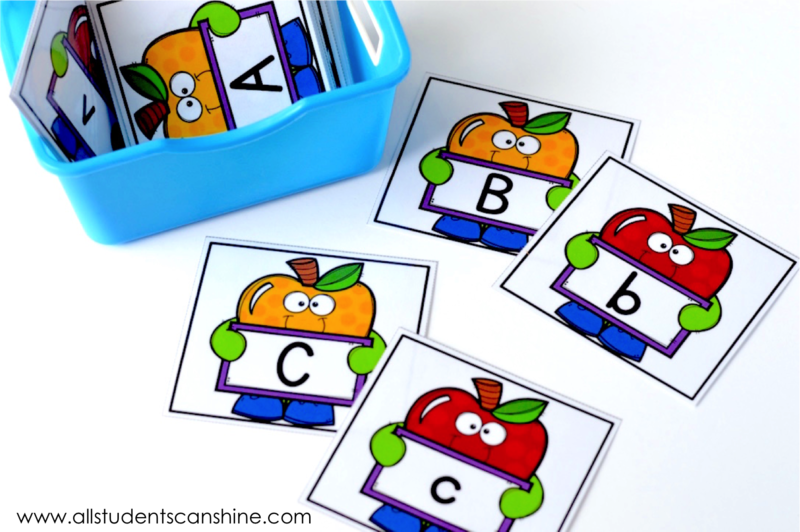 You should note that everything in this freebie is an ADD ON to the sets available in my TPT store. They are completely NEW activities and are not included in any of my bundles. 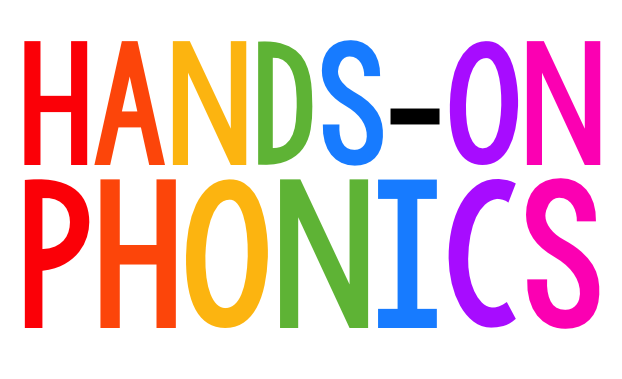 This means that you will not get doubles of anything if you choose to grab my Phonics Curriculum. I hope you take some time to download and try them out! ENTER YOUR INFO BELOW to grab your freebie. 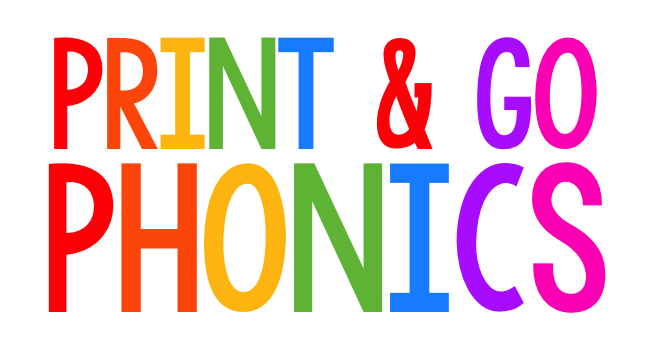 CLICK HERE to check out my Phonics Curriculum in my TPT store.